At its core, Webmin is a simple web server that functions as a system administration tool for Unix-like systems. The CGI programs built into Webmin directly update system files without the use of the terminal. Operating system internals, including user access and service parameters, can be configured with Webmin. 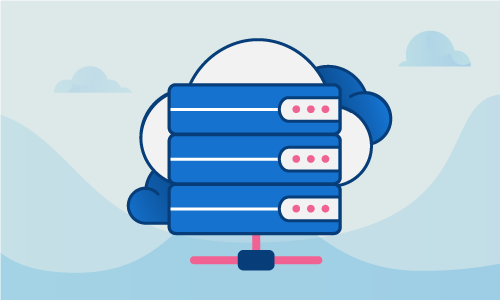 It can also be used to configure and control apps that provide essential services through the server such as DNS, the Apache HTTP Server, PHP, and various file sharing protocols. 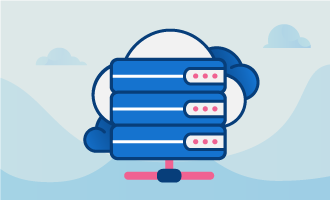 Webmin can function as the primary system administration interface for users who manage servers but would rather not have to do so from the command line. This tutorial will guide you through the installation of Webmin on servers using either Ubuntu 14 or Ubuntu 16. • 1 Node (Cloud Server or Dedicated Server) running Ubuntu 14 or Ubuntu 16. The simplest way to install Webmin is to use the apt-get command. For this to work, the repository that contains Webmin must be in your sources.list file. Once the lines are added, save the file and close it. You may need to enter y to confirm the installation. Webmin should start automatically once it is installed. Access to Webmin can be gained through any modern web browser. Webmin operates with SSL/TLS enabled because it has direct access to files used to configure your server (e.g. /etc/passwd). You may receive a prompt indicating the SSL certificate being used to access Webmin is not trusted. Webmin has created a self-signed SSL certificate. You may safely ignore this prompt. Webmin will access your system’s user configuration files and verify that you are a legitimate user on your server. Remember to protect your sign-in credentials so that Webmin cannot be used to attack your server. Webmin is now deployed. You can now use it create new users, change user passwords, install the Apache Webserver module, and so much more. Webmin can even be configured to control multiple servers from a single interface. If this guide was helpful to you, kindly share it with others who may also be interested.